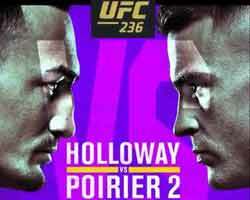 Review: 2013-06-14, good first round between Hesdy Gerges and Pavel Zhuravlev but it is not enough to get three stars. 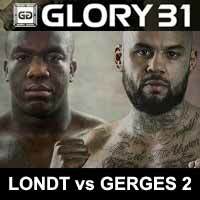 Hesdy Gerges (41-12-1) entered as the No.8 heavyweight in the world while Pavel Zhuravlev (45-8-1) entered as the No.9. Gerges vs Zhuravlev is on the undercard Igor Jurkovic vs Dzevad Poturak – FFC 6. Watch the video! 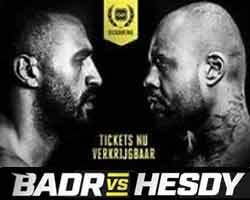 Review: 2011-05-21, after a powerful combination of punches and knees Hesdy Gerges defeats Chris Knowles by KO in the second round (It’s Showtime 49). Watch the video!